Please tell me there is someone else out there who has a husband or partner who isn’t a ‘details’ person. Just this week, I listened as my husband told his parents back home in the States that our baby is due in October or November (it is actually due in September). Seriously!!! I don’t know if it was entertaining the idea of enduring two extra months when I already feel like a beached whale or having him so out of tune, but I was far from impressed. 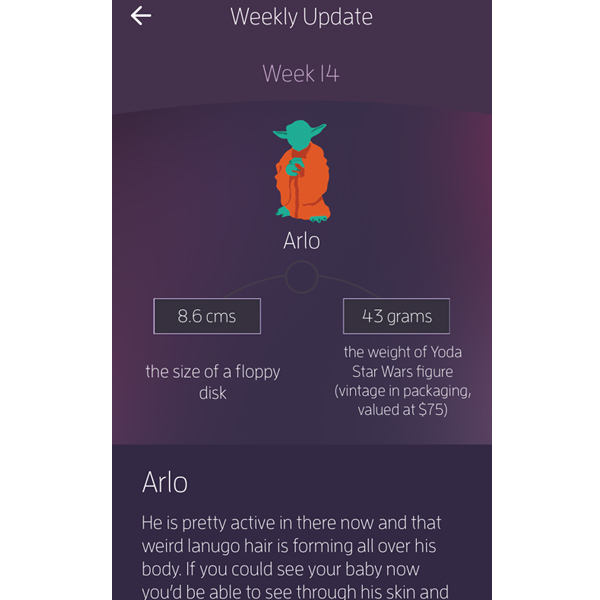 That’s right, this is a pregnancy app with a difference. It is written for men, by men (with advice from midwives) and uses humour and language that you won’t need a medical dictionary to decipher. 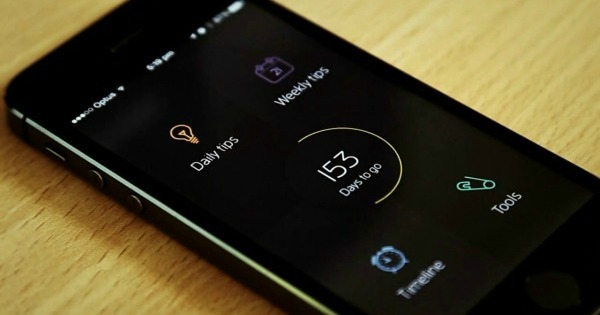 It is designed to make the lives of expectant dads easier by giving them a heads up on what to do and not to do during pregnancy with fully-personalised content. There are simple daily tips like this one I love, “When was the last time you offered a back rub?”, a timeline of milestones and tasks that you can add to your calendar and tools like a contraction counter, to-do checklist and baby names collector to guide fathers-to-be through the daunting nine months of pregnancy. Download the Who’s Your Daddy app from the App Store today for $3.79 and rest assured that you will both benefit from the investment.